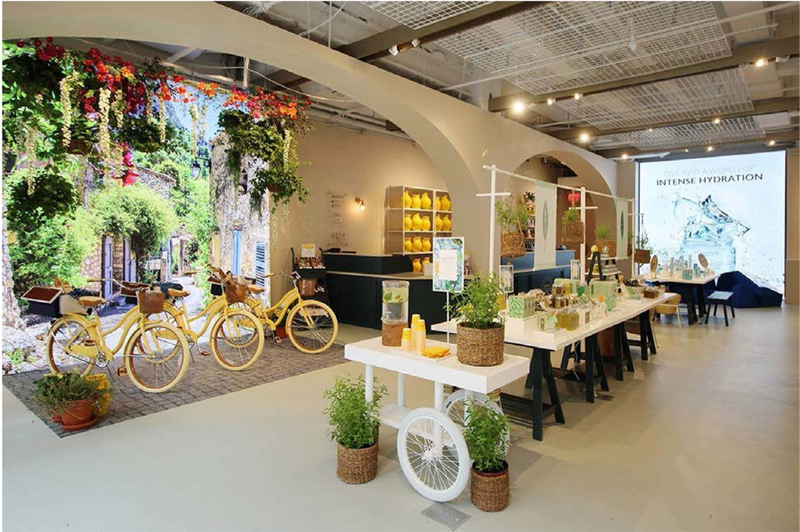 The L’Occitane Group is pursuing a robust customer-first retail strategy, seeking to surprise consumers and surpass their expectations by providing an unforgettable in-store experience. In today’s digital world, L’Occitane is inviting customers into its stores with pampering and entertainment that encourages them to indulge in the experience. To adapt to differing consumer preferences across the world, L’Occitane has adopted a “glocal” approach, developing creative experiences especially adapted for local clientele. Recent examples include new flagships in Brazil, China, London and Toronto, each with its exclusive style and portfolio of services. The newest interactive store is at 555 5th Avenue between 45th and 46th Streets in New York City. The 1,870 square foot store is a unique immersive destination that will communicate the brand’s signature pillars through a range of interactive customer touchpoints. The space will continuously change to highlight seasonal campaigns. L’Occitane’s existing experiential boutique at Flatiron in NYC will continue to offer exceptional service and skincare innovation, whereas 555 will be more disruptive and attract new customers, says the company. “At 555 5th Avenue, each customer’s experience is intended to be unique and we are excited to launch this interactive boutique,” said Christina Polychroni, Regional Chief Marketing & E-Commerce Office for North America. The 555 5th Avenue store follows a wave of innovation in customer experience at the L’Occitane Group (L’Occitane au Provence, L’Occitane au Brésil, Erborian and Melvita). • In Brazil, a “Casa Brasileira” style has been created to reflect the welcoming spirit found in a typical Brazilian home. • At 86CHAMPS in Paris, a unique L’Occitane concept store on the Champs-Élysées partners with award-winning French pastry chef Pierre Hermé, who created desserts or macaroon inspired by L’Occitane iconic ingredients, served around a stylish central bar. • The new flagship on Regent Street in London offers personalized product engraving, complimentary hand and arm massages and beauty consultations in private rooms, as well as an in-store café offering limited edition Pierre Hermé macaroons. 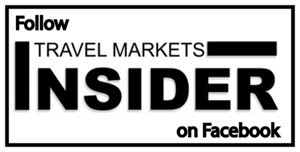 • In China, L’Occitane’s fastest growing market last year, store assistants are demonstrating how to wrap gifts and filming the experience so that customers can immediately share the content and make a post on social media. • A pop-up café concept was launched in Singapore at the Ion Orchard Mall in July in partnership with Janice Wong, the Asian pastry chef and protégé of Pierre Hermé. • The new flagship at Yorkdale Mall in Toronto features a unique pair of suspended digital capsules that enable visitors to see, hear, touch and smell the flavors of Provence through a fully immersive digital experience. In addition, the L’OcciTruck, the brand’s first traveling shop experience and retail store encapsulated on wheels, launched in North America in April this year.